Earn up to 1,99 US$ with Kinguin Mafia! Learn more! 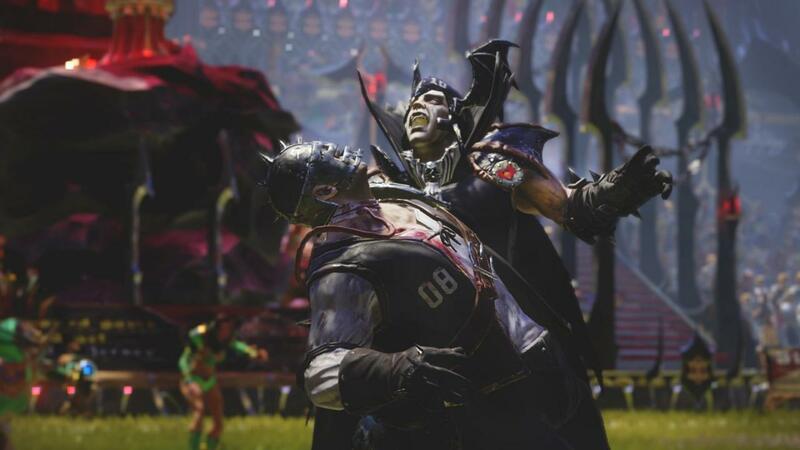 The Blood Bowl 2: Official Expansion gives you access to 8 new races, tons of new multiplayer modes and tools, a new solo experience, the All-Star Players and Mixed teams, a new Khemri stadium and other Nuffle-worthy additions! 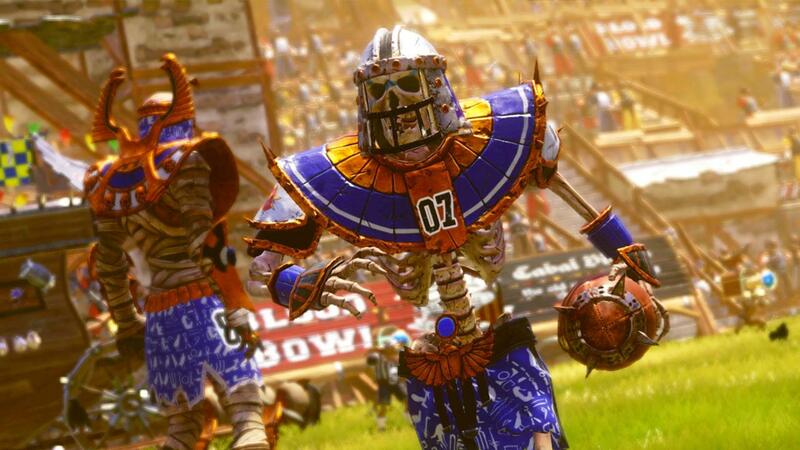 Upgrade your Blood Bowl 2 game to the Legendary Edition with this package! 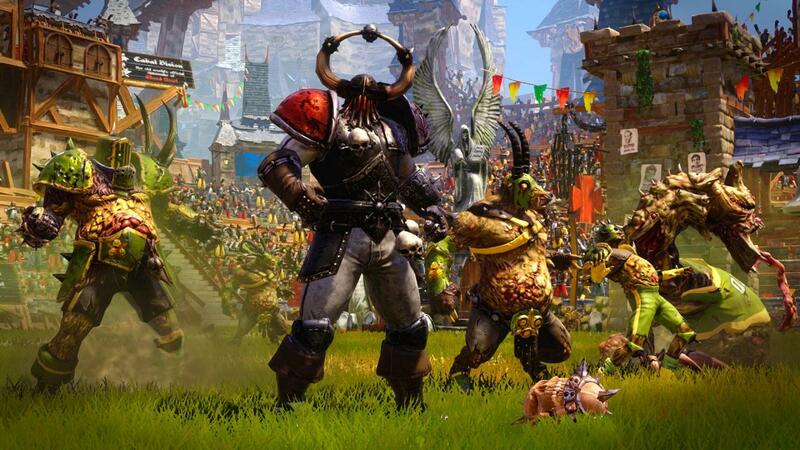 The Chaos Dwarfs are defence-oriented team, benefiting from the great velocity of their bull centaur retrievers and from a very powerful front line that can endure (and apply) a lot of pressure. Also, one of their strongest characteristics is that powerful players, like bull centaurs, unlock their powerful skills very quickly. The teams of Nurgle come with their Rotters, Pestigors, Nurgle Warriors and Beasts. They are joined by the Nurgle legendary star-player - Lord Borak the Despoiler. Nurgle teams are a form of Chaos team, whose players worship the god Nurgle - the Chaos god of corruption and disease. He rewards his players by granting them a rather unpleasant disease known as “Nurgle’s Rot”. If anyone gets close enough to get a decent sniff, they’ll contract one of Nurgle’s nasty diseases and usually die before anyone can suggest a new personal hygiene regime. 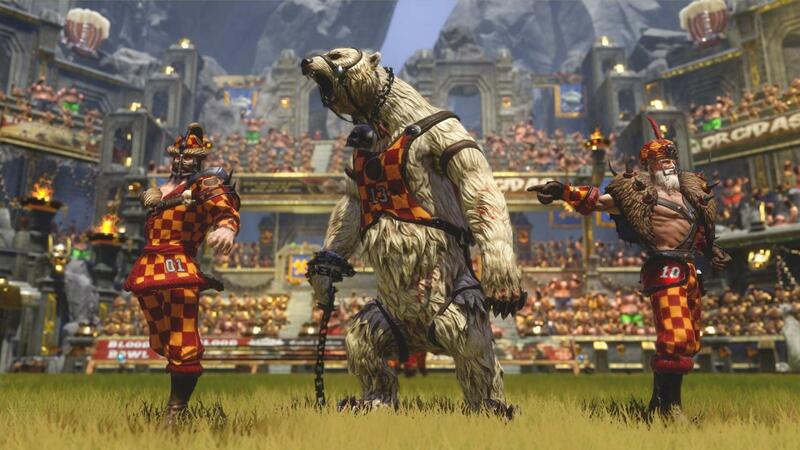 The Blood Bowl 2: Official Expansion features 8 new races: Halflings, Ogres, Goblins, Vampires, Amazon, Elven Union, Underworld Denizens, as well as a new race to the Blood Bowl world, the Kislev Circus and their ferocious Tame Bears! 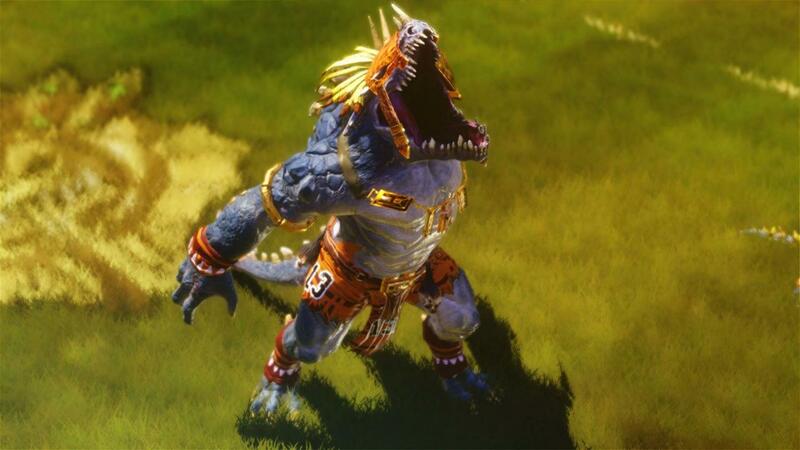 These races bring with them their unique Star Players and a new Khemri stadium, located at the base of their imposing pyramids. 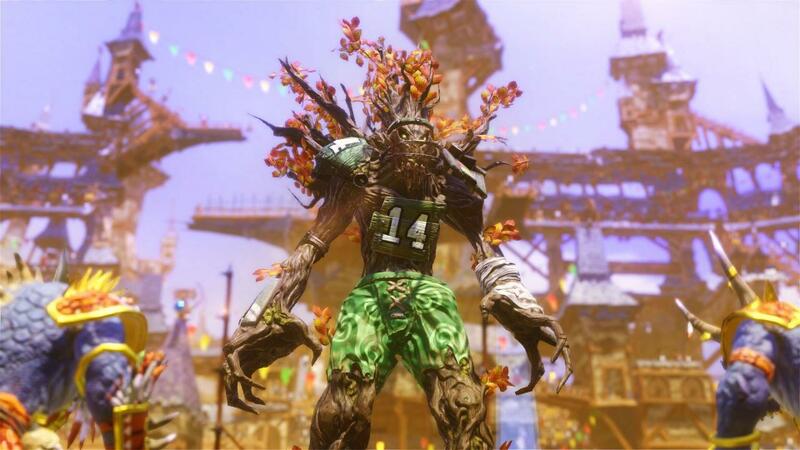 Extend your Blood Bowl 2 gaming experience with the Blood Bowl 2: Official Expansion.